With Natrelle, you're choosing more than an implant, you're choosing a partner, one that is with you every step of the way. We're committed to ensuring that your journey with Natrelle is a long-term success. It's why we help you find the fit that's right for you before surgery. And it's why we have the confidence to offer you one of the best warranty programs in the industry, with a free upgrade for Natrelle Gel implants. * Plus, our flexible claims process is designed to meet your needs after surgery. In fact, Natrelle is the first and only company to offer a complete automatic warranty on our gel implants. The Natrelle ConfidencePlus Warranty Program has been updated for a limited time to help you make the decision that is right for you. Confidence in the integrity of Natrelle breast implants means a long-term commitment to you. *As in the past, starting January 1, 2010, optional warranty coverage to Premier will again be $100 enrollment fee and financial assistance will again be up to $2,400. All Natrelle Gel breast implants that have been implanted in the United States between June 1, 2009 and December 31, 2009. All Natrelle Saline breast implants that have been implanted in the United States on or after June 1, 2009. As intended by appropriately qualified and licensed surgeons, in accordance with current and accepted plastic surgery techniques. The ConfidencePlus Warranties apply only to cases of loss of shell integrity resulting in implant rupture or deflation that requires surgical intervention. For patients choosing Natrelle Saline breast implants, enrollment in the ConfidencePlus Premier Warranty must be submitted within 45 calendar days of surgery. In the event of a unilateral deflation, you have the option to replace both implants and re-enroll both implants for a low fee of $100 in the ConfidencePlus Premier Warranty, ensuring Premier coverage for both replacement implants. If you elect to only replace the deflated implant, you have the option to re-enroll that implant in the ConfidencePlus Premier Warranty for the low fee of $100. 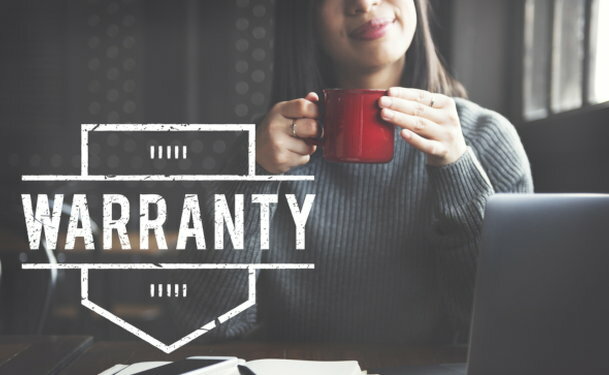 Coverage for the contralateral implant will continue to be in effect for the remaining life of the applicable warranty. For breast implants implanted prior to this date, please contact Allergan for information. Dissatisfaction with implant size or aesthetics. Loss of product integrity caused by cosmetic revision surgery. Loss of product integrity caused by open or closed capsuolotomy. Surgery on the opposite breast to replace an intact implant, unless covered by the ConfidencePlus Premier Warranty. Financial reimbursement for a non-Natrelle style replacement product in lieu of a Natrelle style replacement product. To submit a ConfidencePlus Warranty claim for product replacement and financial assistance, the surgeon must contact Allergan's Product Support Team prior to replacement surgery. Claims can be initiated before 45 days post-operative with operative note. To be eligible for product replacement and financial assistance, the surgeon is required to return the explanted, disinfected Natrelle? breast implant(s) within three(3) months of the date of explantation. For specific return authorization instructions please contact Allergan's Product Support Team. Financial assistance will be issued upon receipt and verification of the explanted product, the Returned Goods Authorization (RGA) and the patient?s general release. For full details on the ConfidencePlus Warranty and ConfidencePlus Premier Warranty, refer to the ConfidencePlus Warranty Program & Terms, at www.CPPwarranty.com or call Allergan at 800.624.4261.